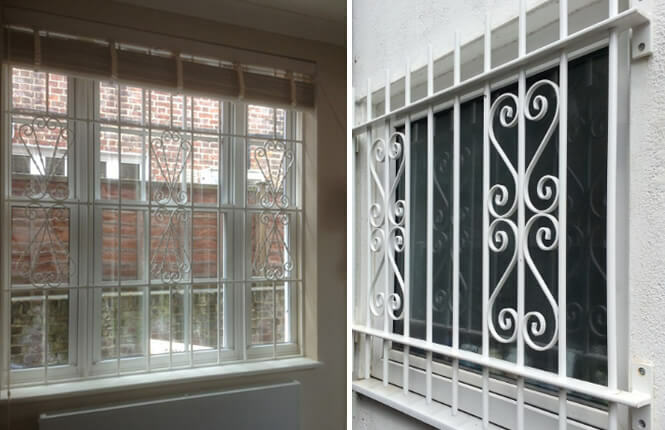 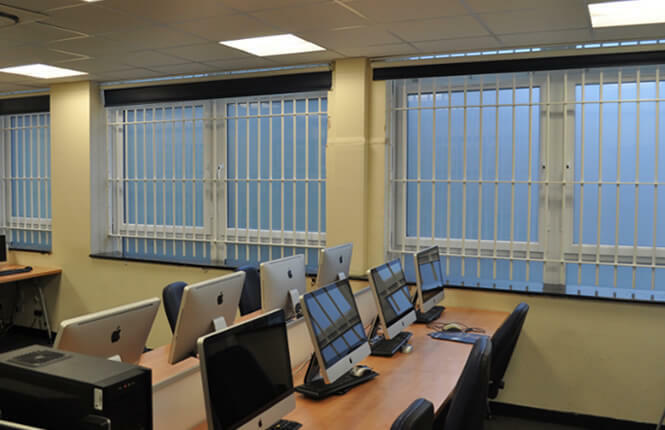 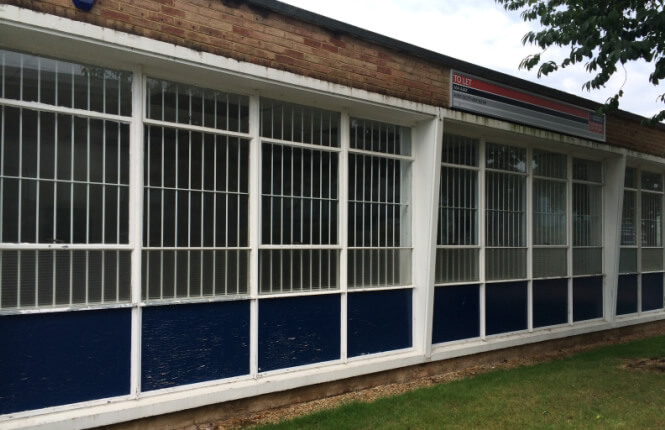 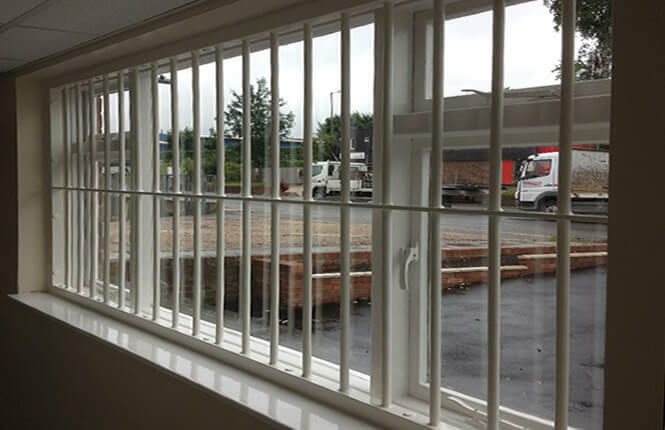 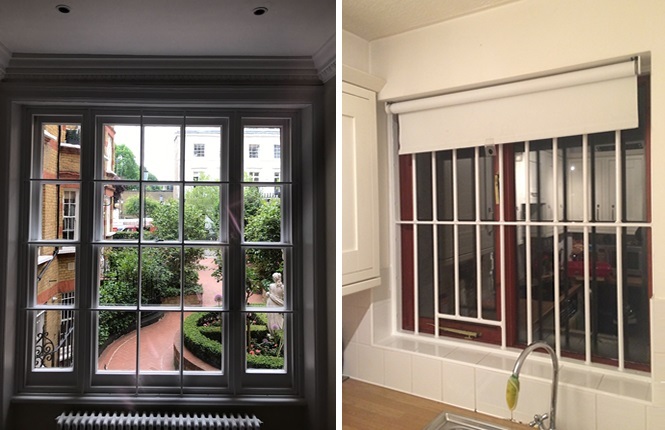 RSG2000 security bars is a strong and durable window burglar bars system, proving the perfect cost effective security solution for basement and ground floor windows, and often used on high level windows as a means of safety barrier for personnels. 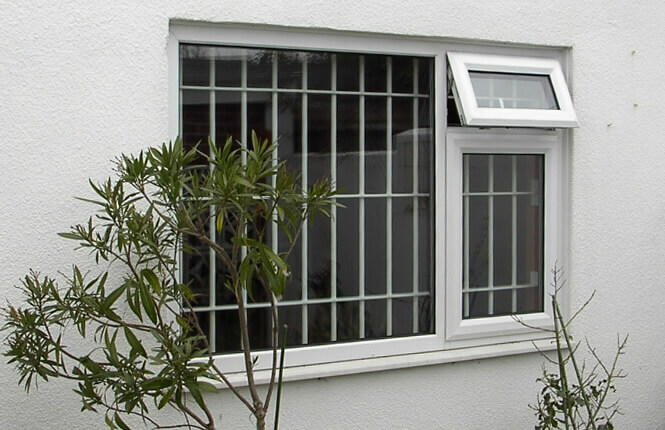 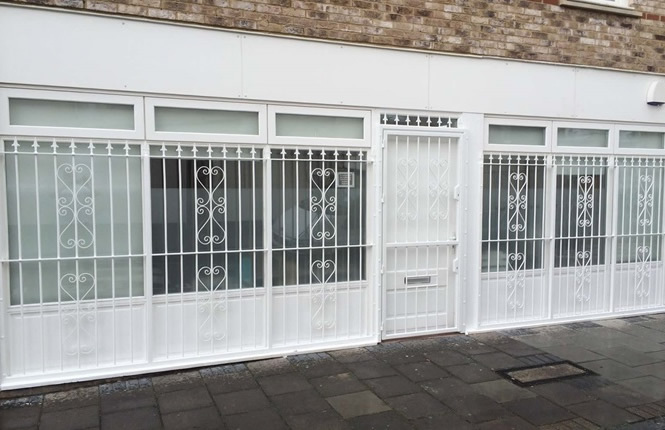 Classed among the most used external security product for protecting windows in Britain, they provide a good visual deterrent and a strong protection against opportunist burglars. 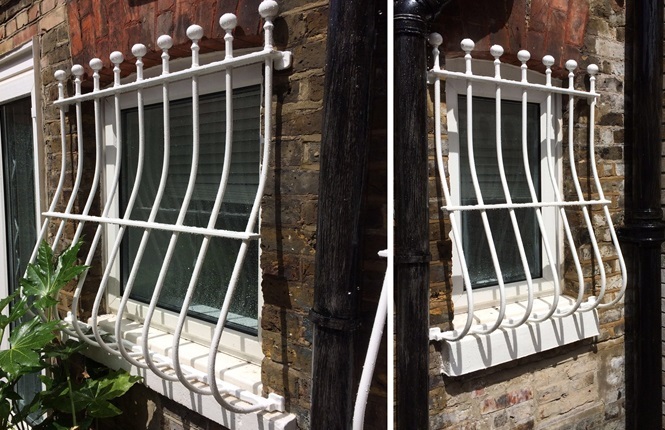 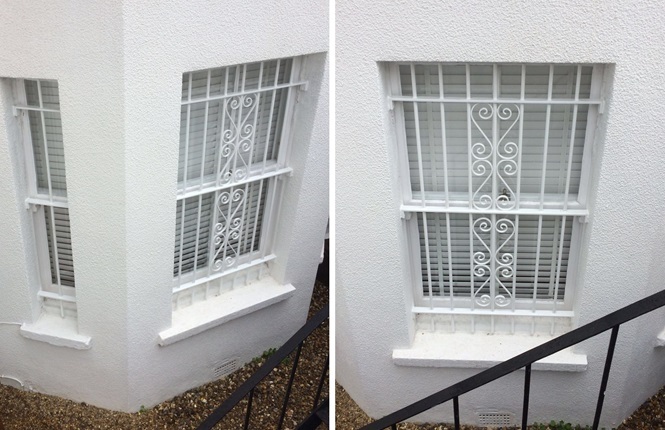 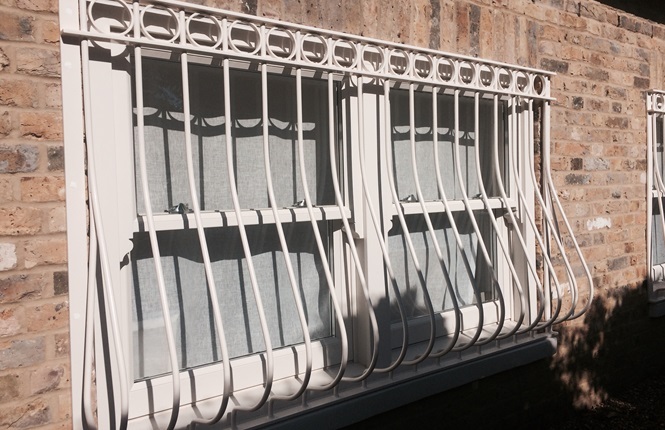 Galvanised and powder coated finish, they are "rust free" and cope easily with the British weather. 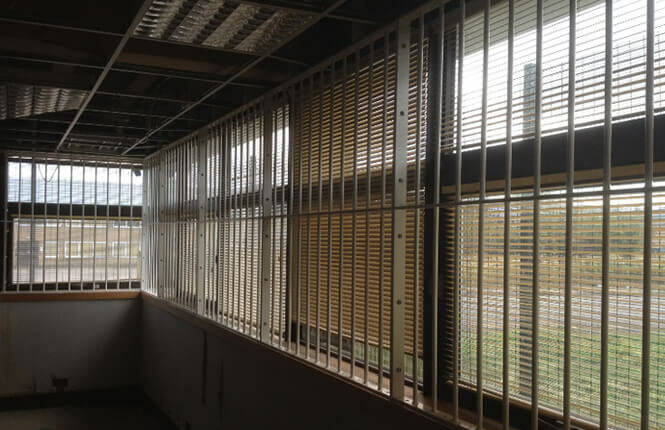 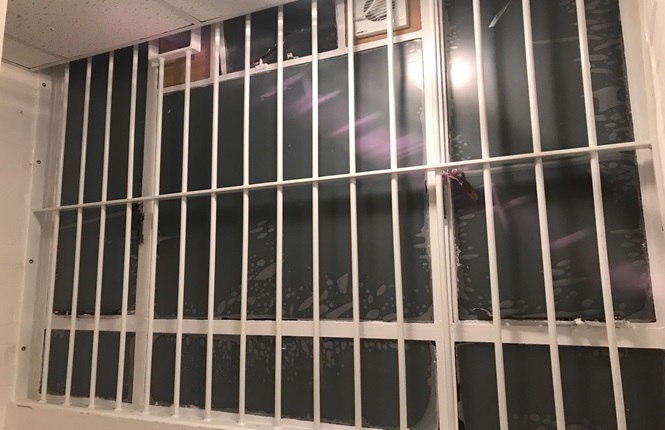 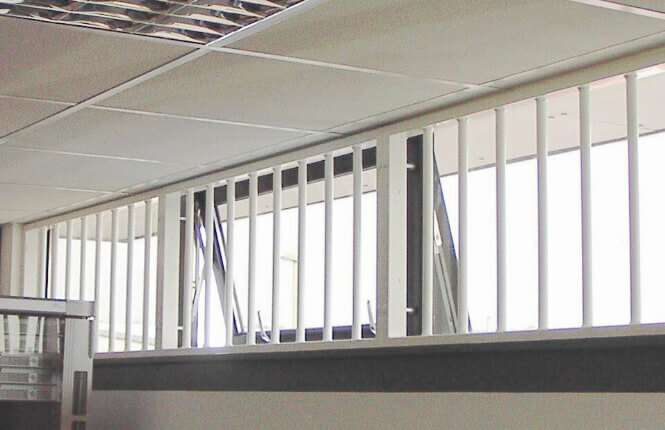 Primarily, burglar bars are used for commercial buildings and industrial premises such as offices, schools, factories, hospitals, banks, etc. 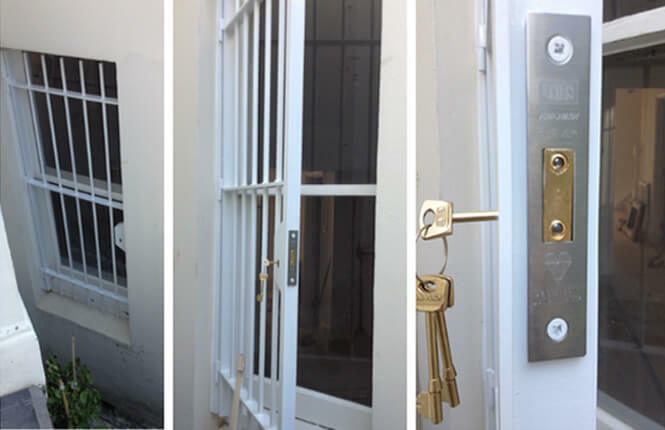 Recently, they are being integrated in small toilet windows in residential properties. 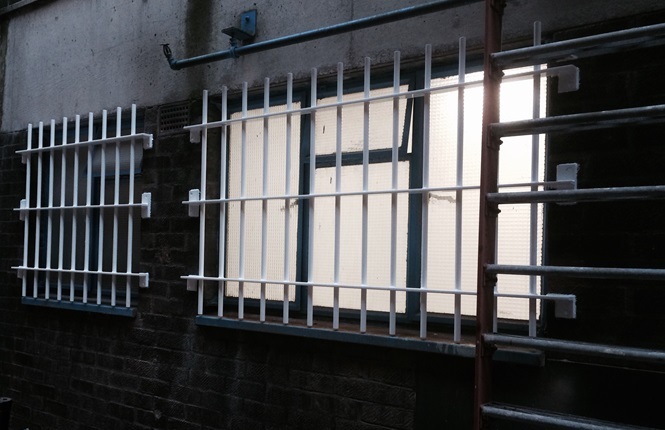 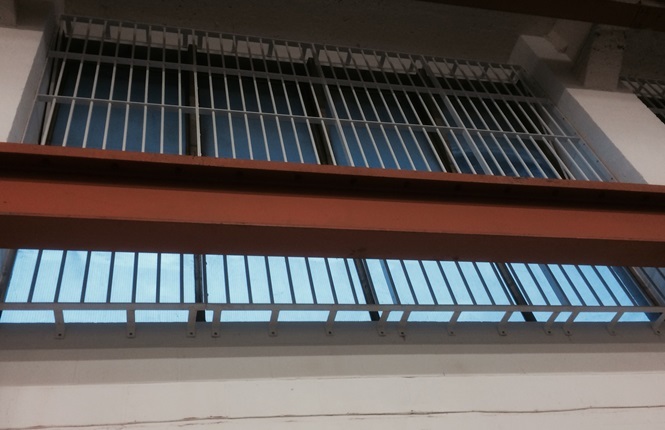 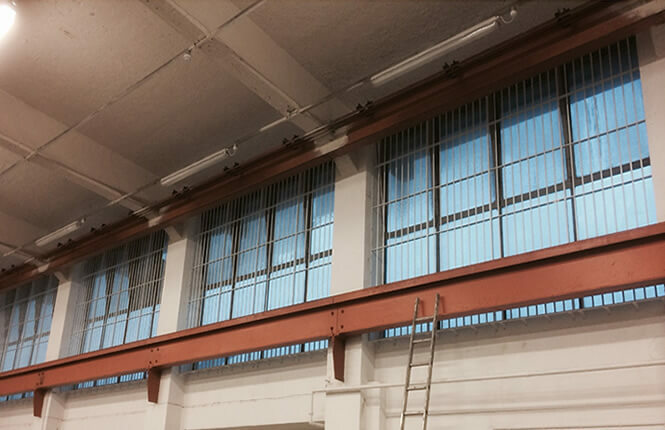 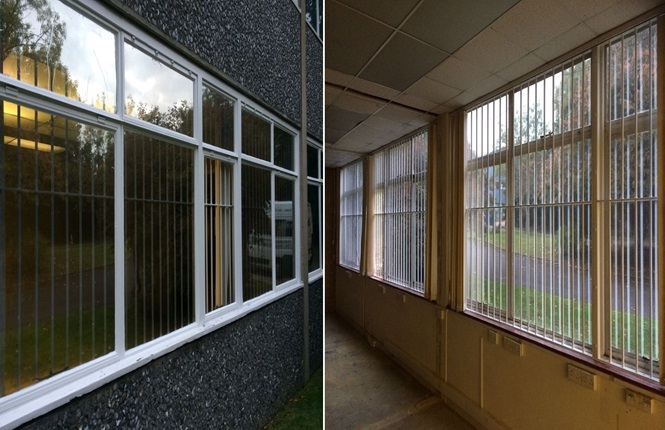 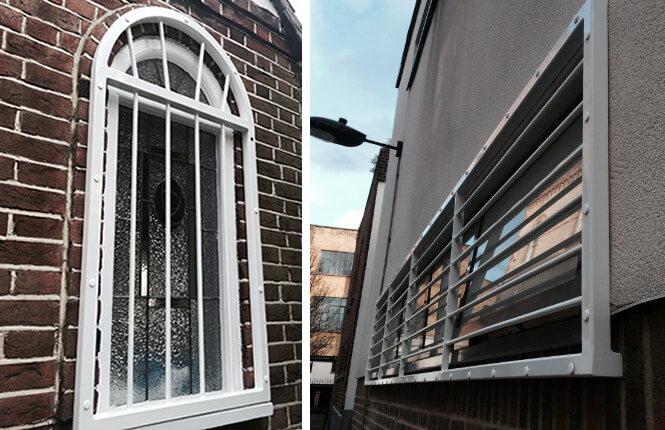 Robust & cost effective security solution for window openings. 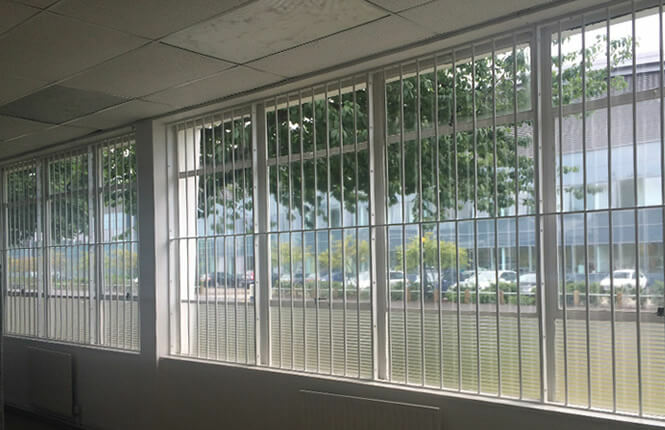 Ideal for domestic, commercial and industrial applications. 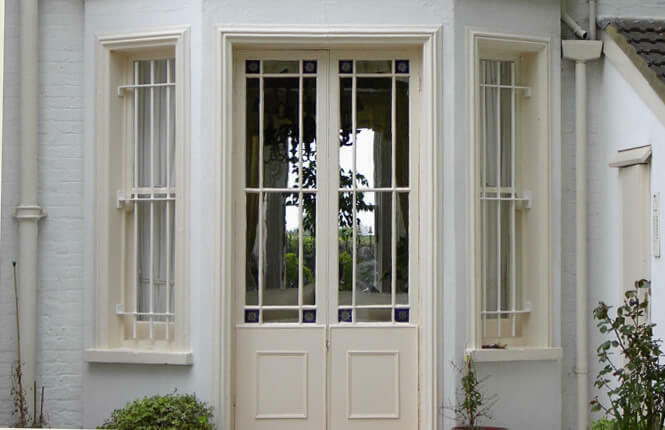 Available with a range of options - hinges, heavy duty locking options for fire escape windows and more.